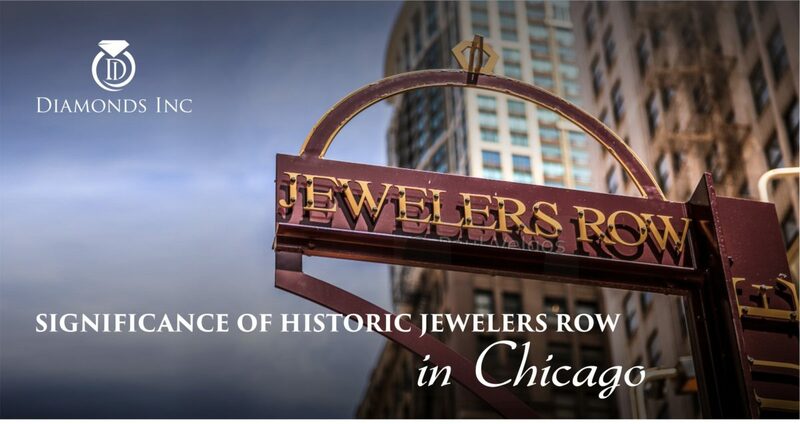 If you are visiting Chicago, Historic Jewelers Row should definitely be your places to visit. Why? 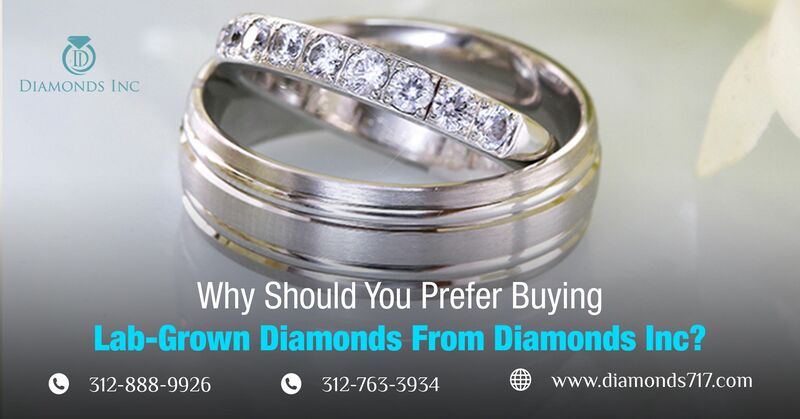 Because Historic Jewelers Row in Chicago is a community, not only famous for its social and economical history but also famous for trade of jewelleries with amazing foot fall. These jewelleries have self-made elegant designs and patterns. 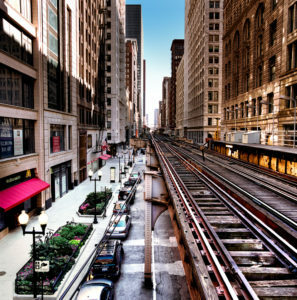 It is a historic as well as a shopping district in loop community area of Chicago, situated in Wabash Avenue running between East Washington Street and East Monroe Street. Historic Jewelers Row in Chicago holds different group of buildings. These buildings have their importance in the evolution of Chicago commercial architecture. The district is comprised of Post-Chicago Fire Loft manufacturing buildings, Chicago School Loft manufacturing, commercial buildings, early twentieth century skyscrapers, and Art Deco-style commercial buildings. The architecture of these buildings are planned by efficient Chicago architects: John Mills Van Osdel, Hill and Woltersdorf, Adler and Sullivan, D.H. Burnham and Co., Holabrid and Roche, Alfred Alschuler, Christian Eckstorm and Graham Anderson, and Probst and White. This loop area in Chicago basically holds the historical buildings, Millenium Park, World class shopping and Museums. 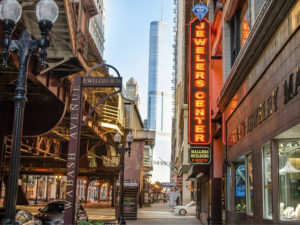 At present, the historic Jewelers Row in Chicago is recognized as jeweler’s hub. On 9th July 2003, this district was cognominated as a Chicago Landmark. 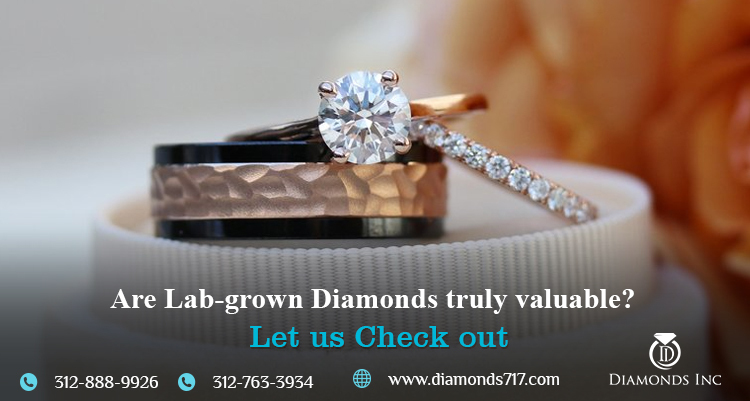 If you go through the history of the Jewelers Row, you will find that right from the year 1872, the Jewelers Row started to gain its fame and now it has become the heart of Chicago’s center for manufacturing of diamond jeweleries and watches and as well as repairing them. In the year 1912, with the contribution of artists,manufacturers, wholesalers, or retailers, twenty-one storied Mallers Building at 5 South Wabash became significant. It is comprised of 12 iconic steel Jeweler’s Row makers as well as 215 jewelers or more in both ground floor storefronts and upper floor offices. After the World War II, two most important companies emerged in Chicago. They were Sherman Tucker and M.Y. Finkelman. Marshall, the son of Finkelman brought international fame to the jewellery trade thus establishing the Jeweler’s Center in late 1980’s. Jewellery Stores which we recommend to check out for shopping can be the following ones. The JEWELER’S CENTER at Wabash Mall have more than 190 jewelers representing 33 countries. Their services are as distinctive as their jewelleries. 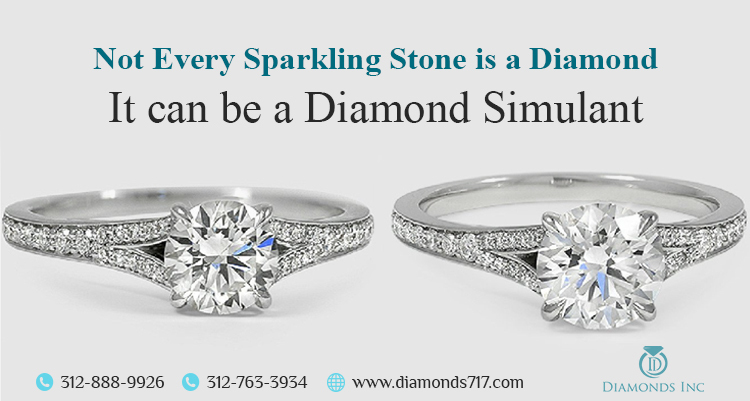 The Diamonds Inc. is situated within the Jeweler’s Center uses the life guaranteed, dazzling natural diamonds in decking up the ornaments. Even the LUO M JEWELERS specialised in customized jewelleries . You can also discover different Gem Stones and dazzling watches in these stores along with the jewellery repairing services. Due to the amazing significance of the Historic Jewelers Row in Chicago, this place is gathering a lot of fame. Thus we recommend you that if you get an opportunity to travel to Chicago, you must keep in mind that you should visit this landmark. It can be a window shopping, doesn’t matter, but you will get to know not only about the history of this place but also about the dazzling natural diamonds and gemstones. WHY IS HISTORIC JEWELERS ROW IN CHICAGO FAMOUS FOR?